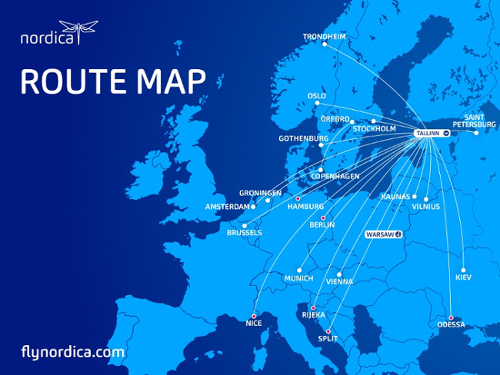 The base mission is to produce point-to-point connectivity for the country of Estonia, between Tallinn and important destinations in Europe or CIS countries. With a very cost-effective and skilled organisation we also offer our services as capacity provider to other airlines and communities, with CRJ or ATR aircraft in the future. We strongly believe we can be a high-quality, long-term partner to any airline in Europe for both short- and long-term ACMI operations.